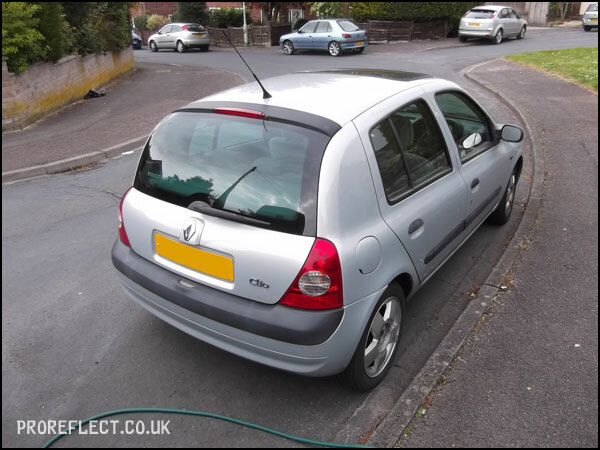 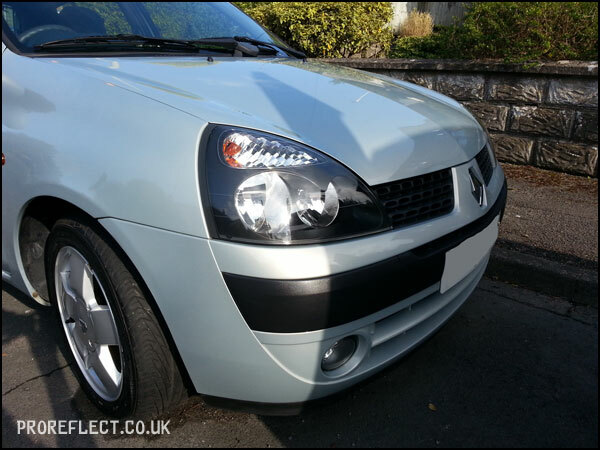 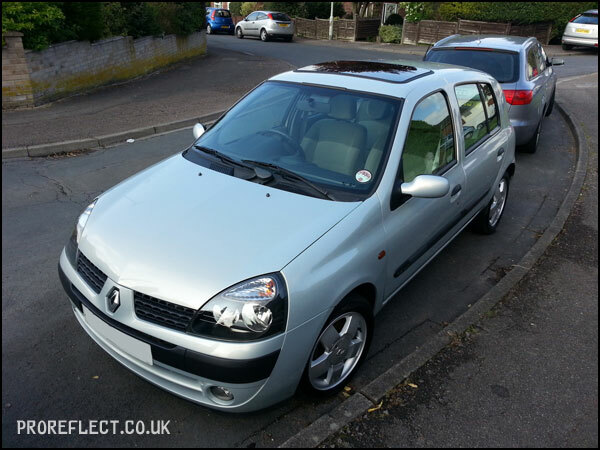 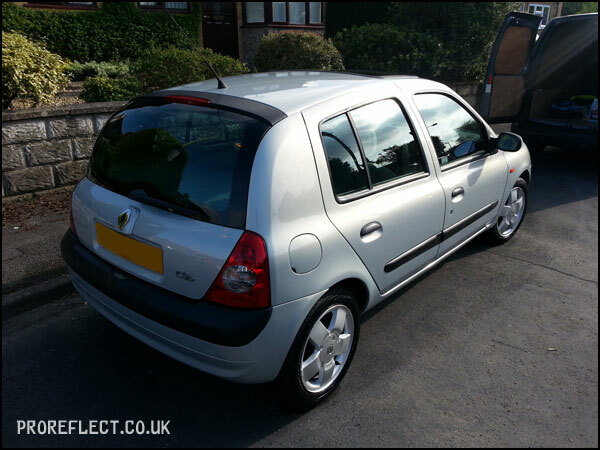 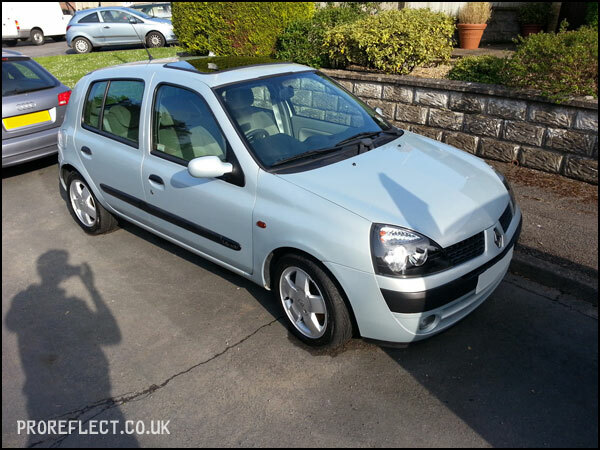 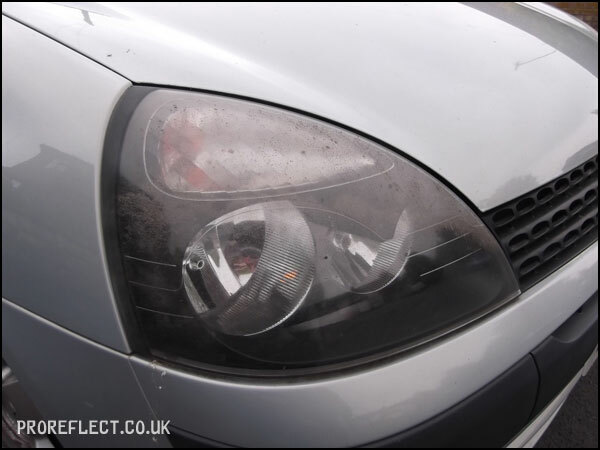 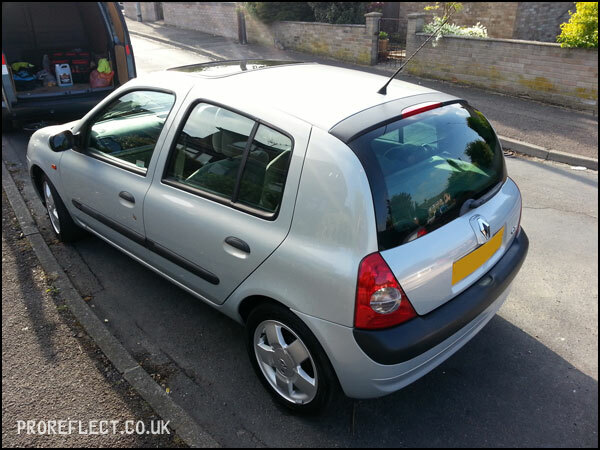 A Protection Detail plus added extras included such as Plastic Headlight Restoration for this Renault Clio. 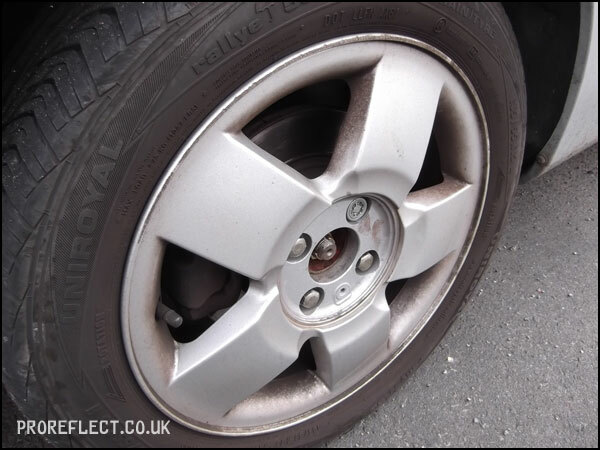 Small wheels means it is hard to get to the backs of them as the brakes are in the way. 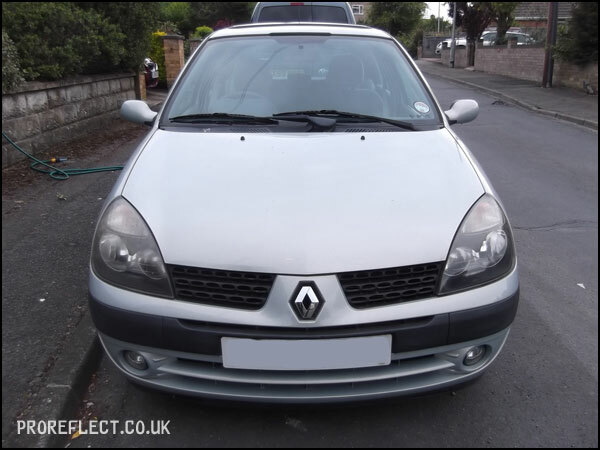 This Clio must of had a split CV joint boot in its time because the front wheels were very greasy. 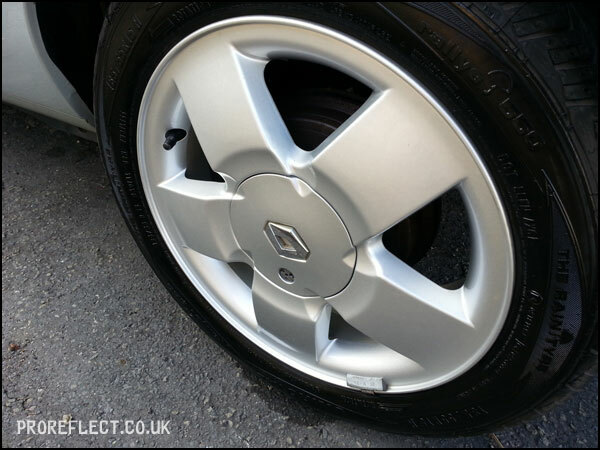 All wheels were given a good clean with Meguiar’s Super Degreaser and Iron-X. 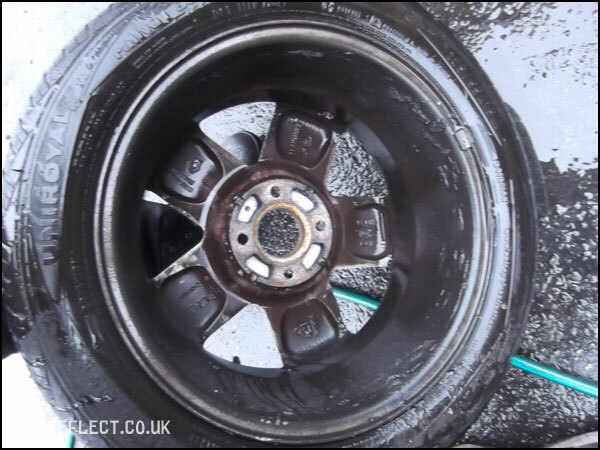 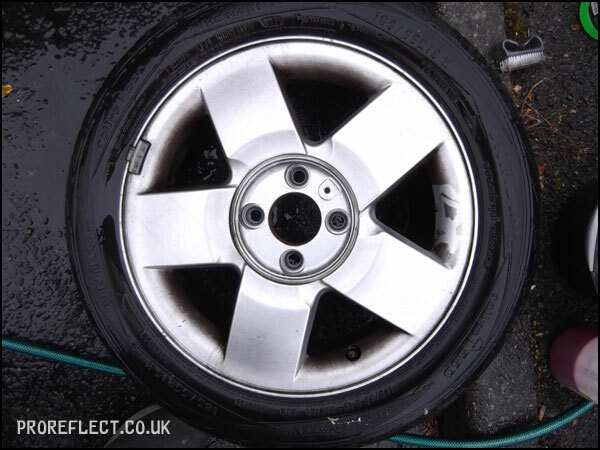 Once clean and dry, two coats of Poorboy’s Wheel Sealant applied to leave a wheel that is now a lot easier to maintain. 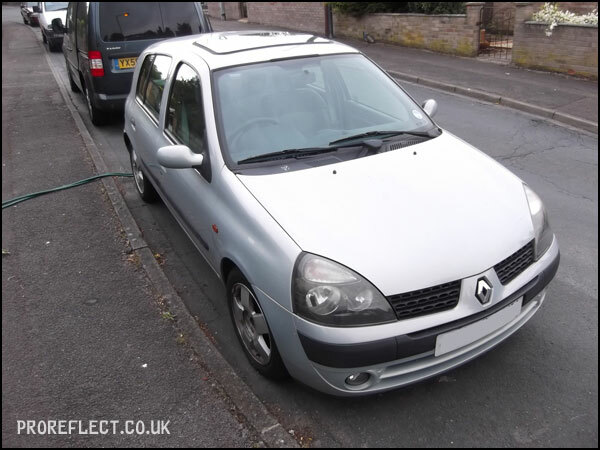 This is not an uncommon sight on many a Clio. 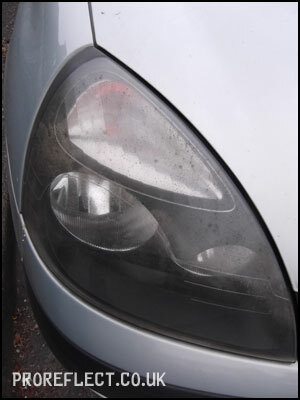 The plastic headlights deteriorate with age and exposure to the sun. 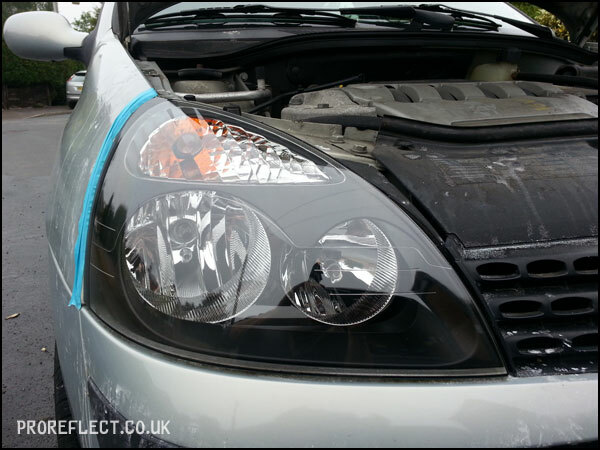 After completing my headlight restoration service, the headlights look a lot better. 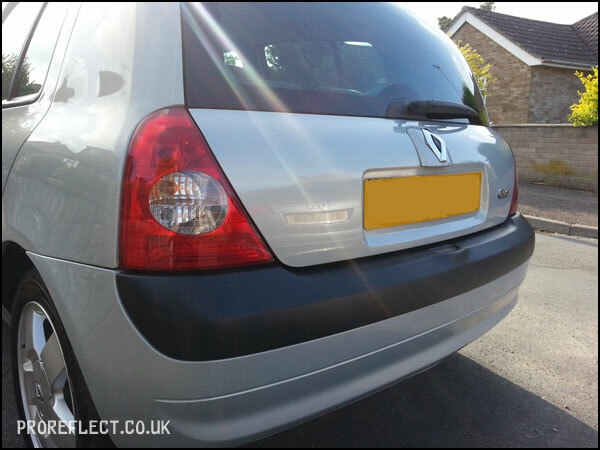 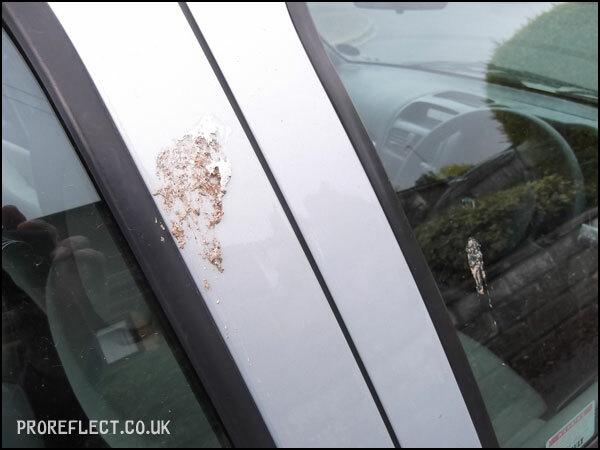 This Clio had a lot of black plastic trim that had faded dramatically over the years. 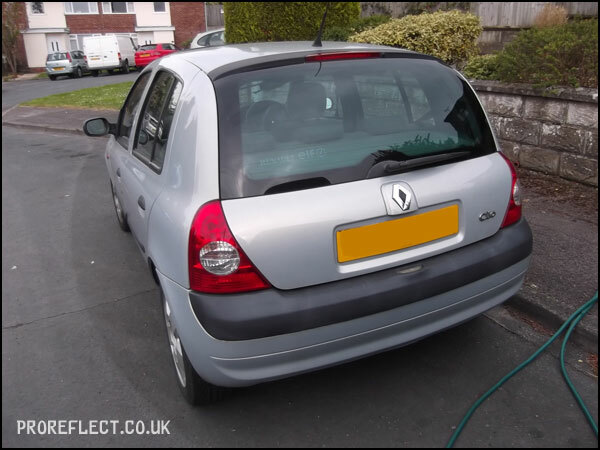 After a good scrub with Isopropyl alcohol, Gtechniq’s C4 Trim Restorer was applied to give that new look finish and will mean the client won’t need to worry about faded trim for a couple of years. 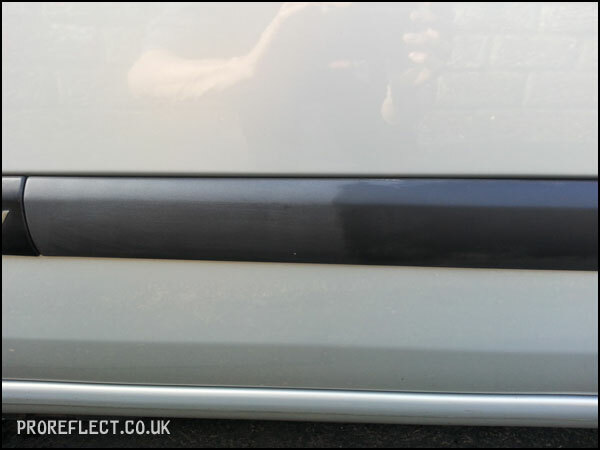 50/50 shown – faded plastic on left. 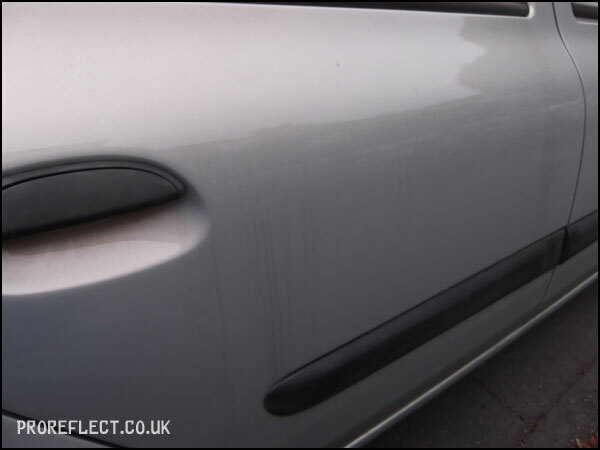 The usual steps applied to complete the Protection Detail. 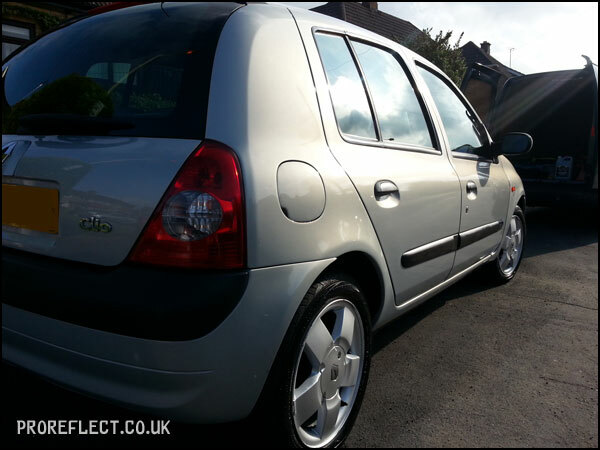 The wax of choice this time was Collinite 476S.